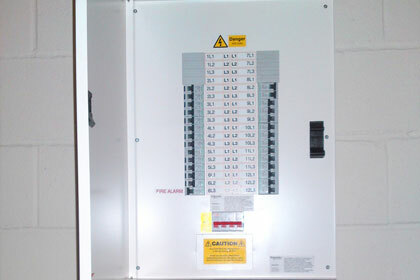 01273 358787 Call us - We're the bright sparks! Power gone down? Lights not working? RCD tripping? 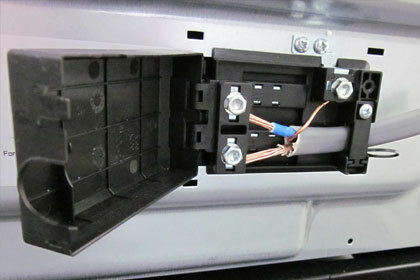 We can usually diagnose faults within the hour and fix the problem or recommend a solution and give you a FREE estimate. We don’t charge a call out fee, just per hour and every half hour after. Fancy a change of lighting? Additional lights? 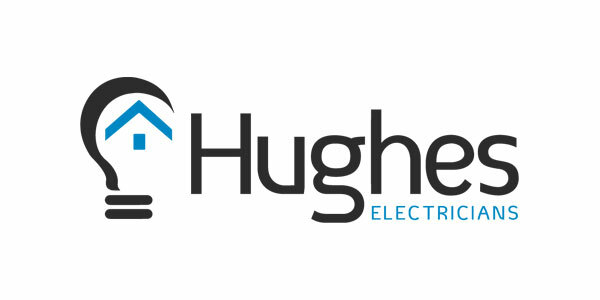 We can upgrade all of your lighting from ceiling roses to LED down-lighters or whatever you choose and replace normal switches to dimmers. 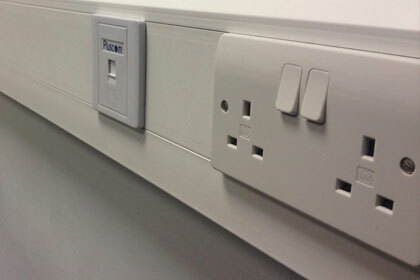 More sockets? Need to isolate? In modern day life and with more technology than ever, often we find that we do not have enough sockets, or perhaps they are not in the most convenient place. 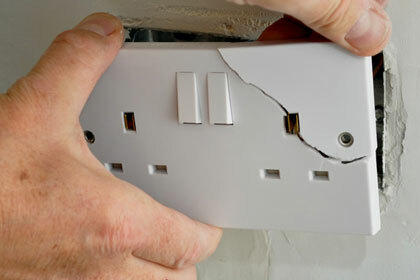 No job is too small… Damaged socket fascia? Light switch cracked? 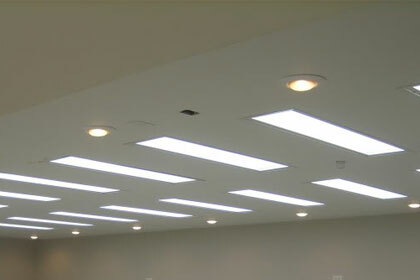 Let us help you choose a new fixture and replace it for you. 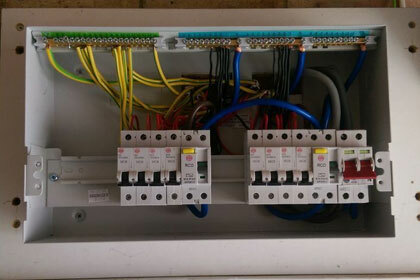 Does your consumer unit look like it needs replacing? Not up to the current standard? Then it probably needs to be changed. Or perhaps it needs relocating? From a one bedroom flat to multi-room houses. 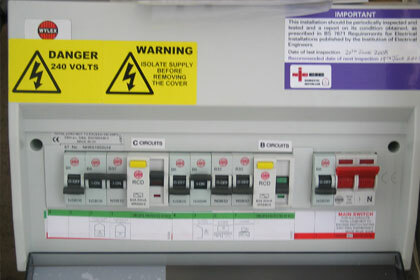 We can fully re-wire your property up to the current regulations (BS7671) with a certified electrical test and inspection certificate on completion. New cooker? Not sure if your current cable is up to the job? Let us install it and make sure it's safe. Portable Appliance Testing. Is the equipment safe for purpose? 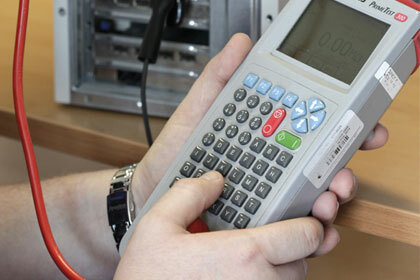 We are fully qualified to carry out PAT testing. 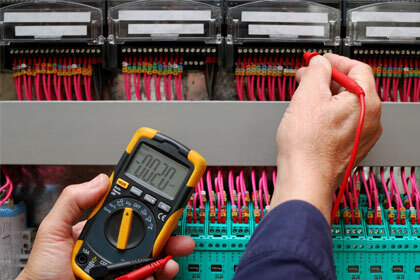 With over 35 years experience in the electrical industry we have extensive knowledge in dealing with complex industrial machinery and maintenance. Seven days a week Emergency Call-out.